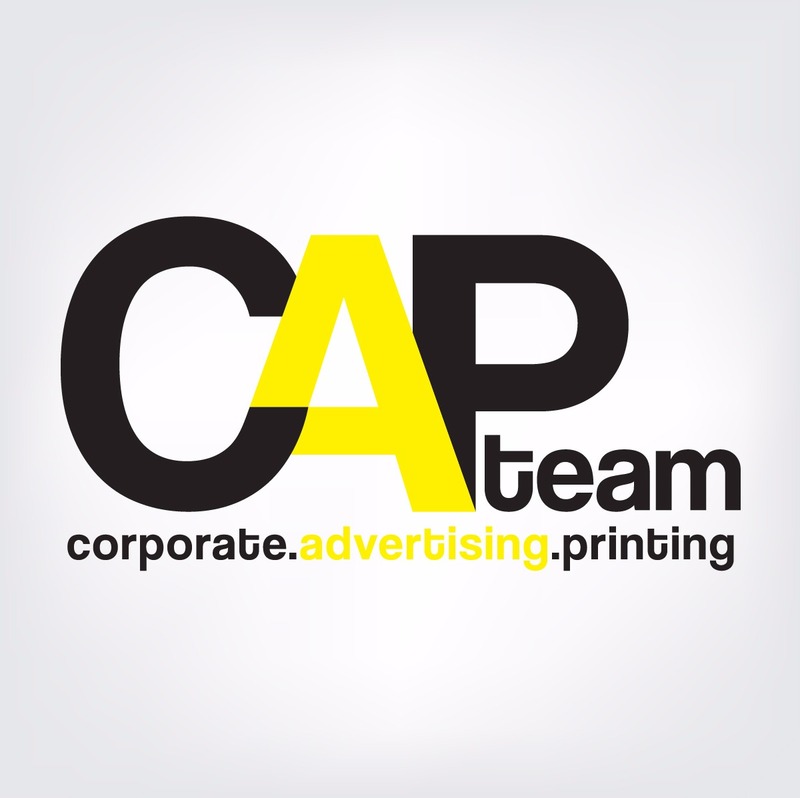 We are a team specialized in Corporate ,advertising and printing. One center that involved in corporate marketing works and brand specialized. • We offers Professional Accounting Services for enterprise company. • We offers Business data survey & collection services for enterprise company. • We offers customized design for website services. • We offers Project management services from small to larger scale events such as festivals, formal parties or ceremonies. • We specialized in event planning that included budgeting, scheduling, site selection, acquiring necessary permits, coordinating transportation and parking, arranging for speakers or entertainers, arranging decor, event security, catering, coordinating with third party vendors, and emergency plans. • We offers photography & video services for bridal, pre/post wedding photo shoots, commercial profile shoots and events. • We offers design and printing for your company branding and product needs. From creating your company logo, namecard, letterhead, product labelling, brochure, banner, and others for advertising needs.